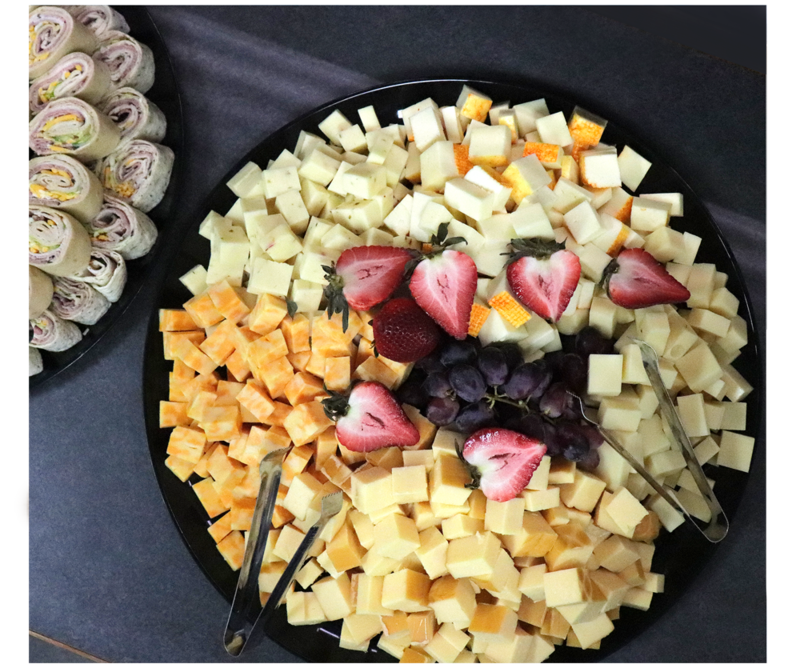 Black Wing offers a variety of complete catered meals for your event. So many options—all delicious! Your choice of breakfast, lunch or dinner. Hosting an informal event? Check out the Casual Buffet selections. Or match your meals to your formal event with the Premium Buffet. See the full catering menu, below. 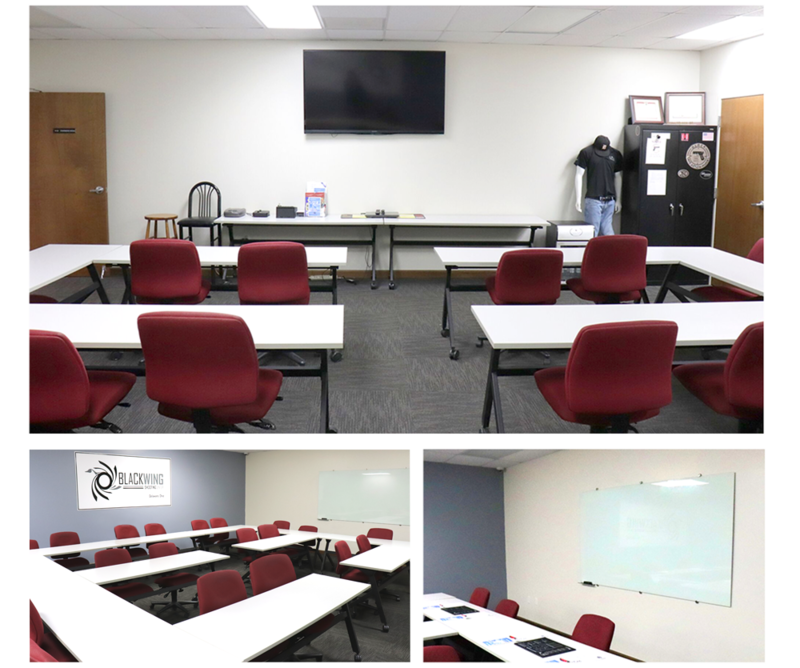 Liberty Meeting Room: Capacity of 12 people. Request a meeting room, below. 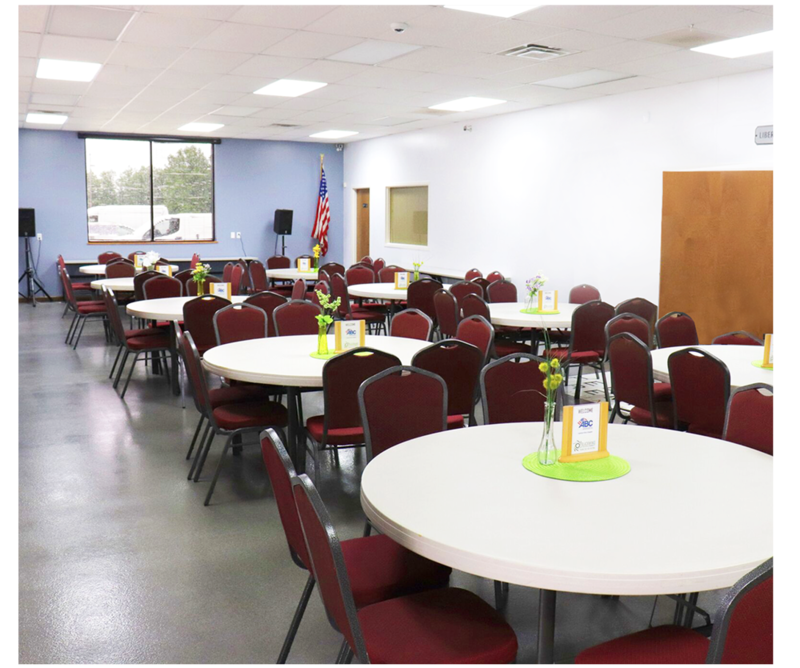 Request our banquet room, below. 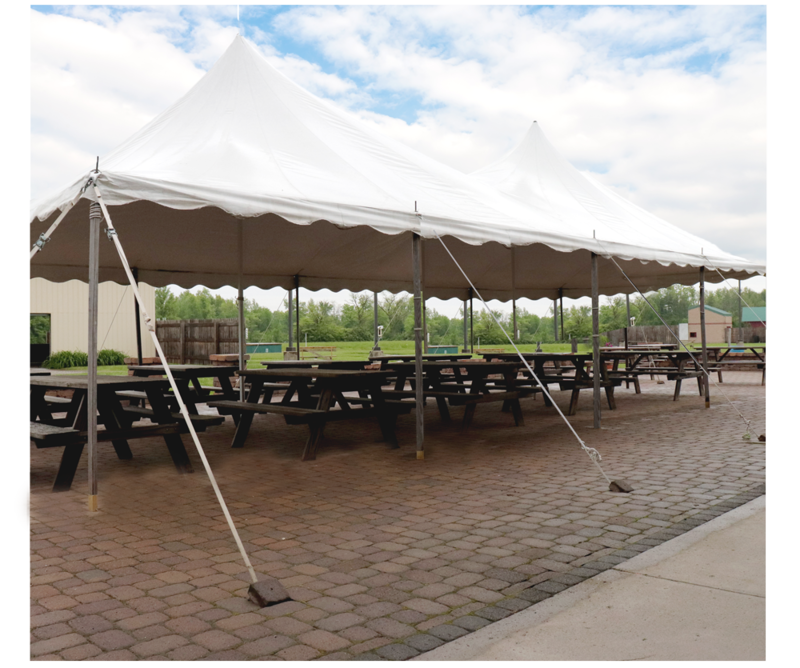 The back patio connects to the Banquet Room for additional event space. Request our covered patio below.